All my news in one place! Find interviews, Tutorials, Publications and the story behind some of my creations. Hello people! For a while I had the pleasure to paint a illustration for Fantasy Artist magazine. 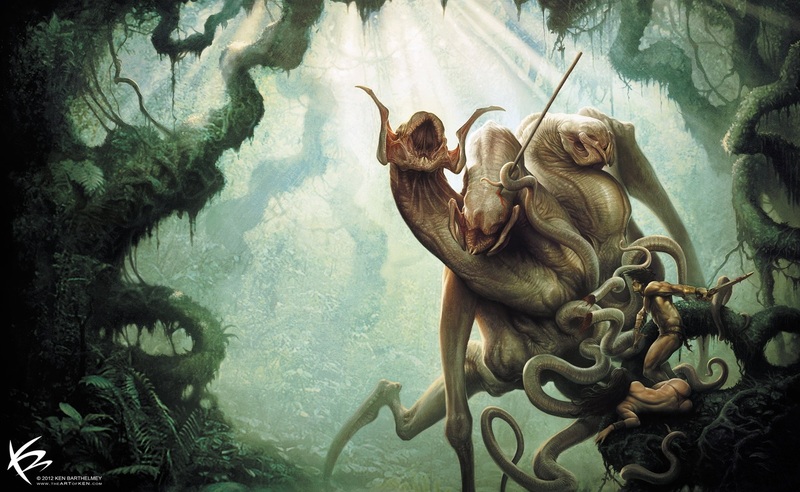 This is also a tutorial, in which I explain my technics and working process to create a creature based action scene. The magazine is now available. 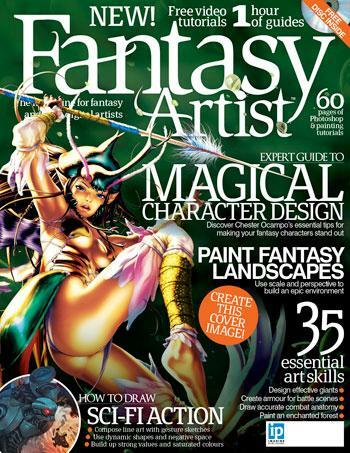 Fantasy Artist 37 hits the shelves on 6th September 2012, and in this issue you’ll learn a wealth of tricks for helping you to improve your character designs. You’ll discover how to create and pose different kinds of characters. This issue explores a variety of art styles, from realistic to manga to comics-inspired. You’ll learn how to create action scenes and how to design clothing and armour – everything you need to create any kind of fantasy character. And that’s not all – your characters will need a world to run around in. Explore fantasy landscapes, learn how to create enchanted-forest effects, render reflective surfaces and create a classic quest-fantasy village scene. 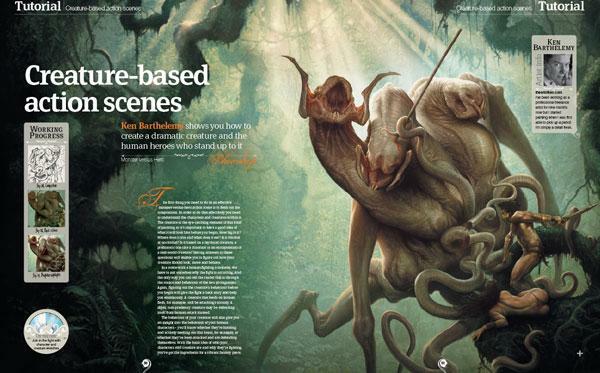 It’s all in issue 37 of Fantasy Artist. Fantasy Artist 37 is available from all good newsagents from 6th September 2012. You can also order online, or subscribe or buy individual issues via GreatDigitalMags.com. TUTORIAL create a character design! Latest Interviews and Book Publication!